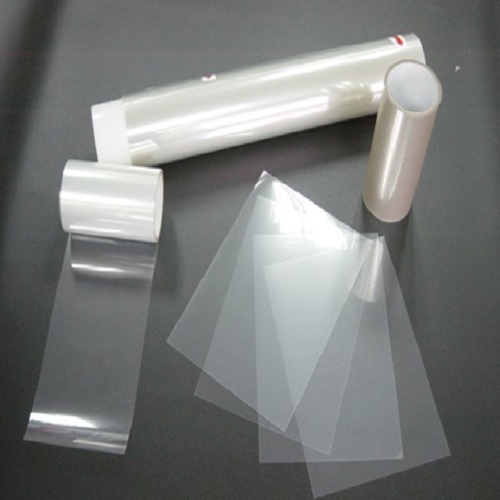 PET film screen protector has various thickness and peeling adhesion available for you to choose. 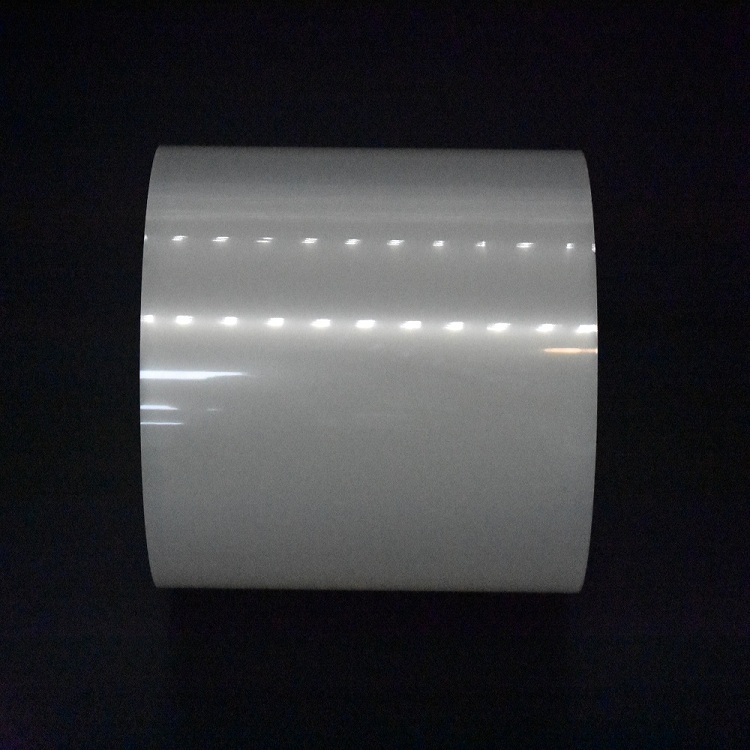 It protects surfaces of electronic products. 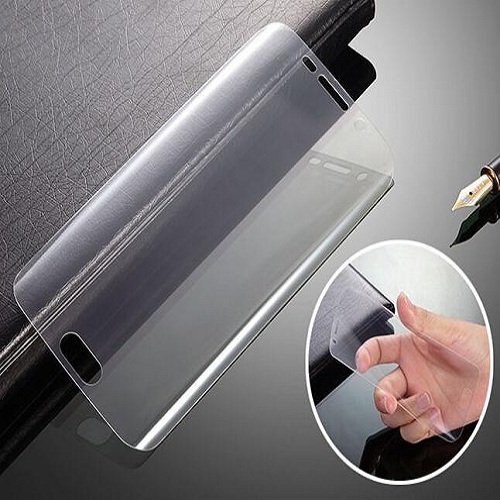 PET screen protector prevents your products from scratching, abrasion corrosion and other physical damage. 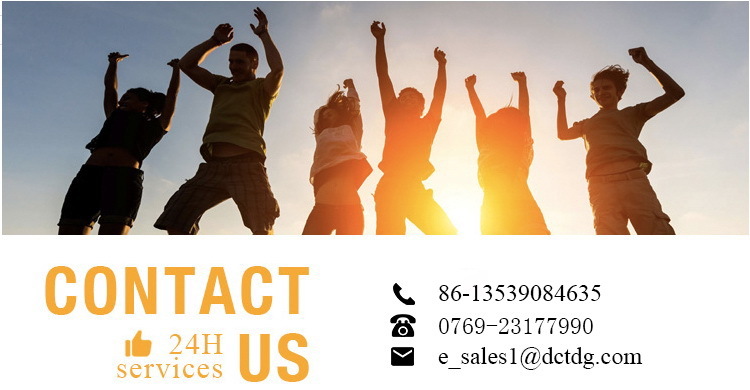 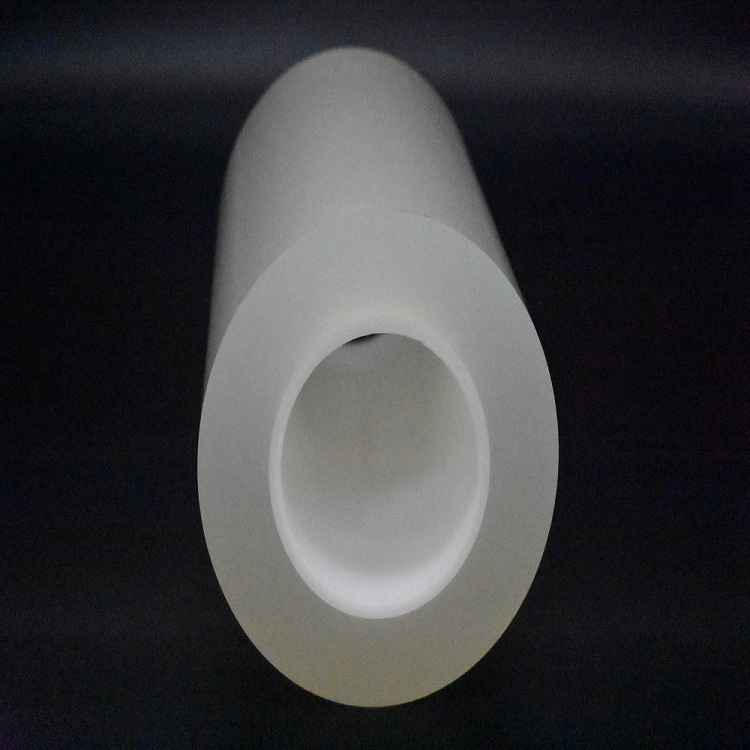 DCT provides PET films of different specifications for your need. 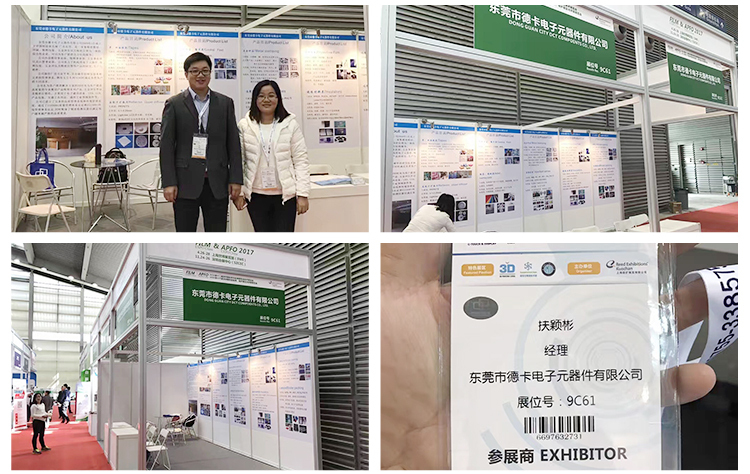 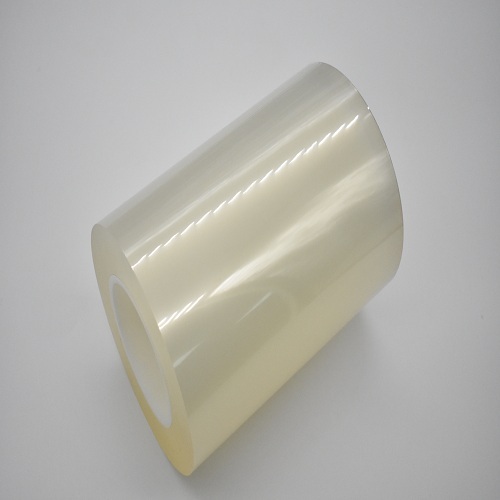 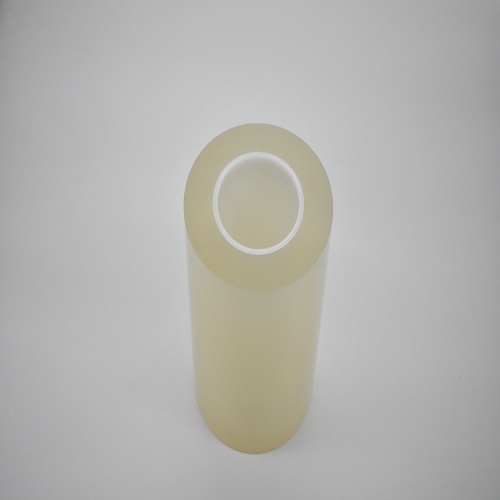 We also produces different surface protection films which include PE-based film, PET-based film, PVC-based film, anti-static film, acrylic adhesive film and silicone adhesive film.